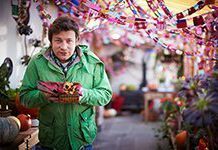 Famed British chef Jamie Oliver has made another addition to his Jamie’s Italian restaurant chain. The newest branch, in Johannesburg, opened to diners in December. 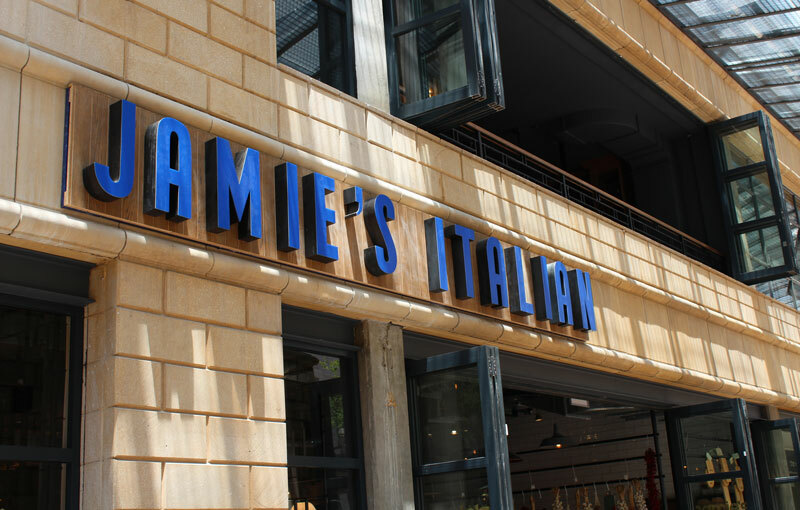 The words that come to mind when walking into Jamie’s Italian restaurant in Melrose Arch are homely yet vibrant and bustling. It’s no wonder, really, because it is lunch time at the newly opened establishment in Johannesburg. The spacious setting can seat up to 300 people, but it is easy to feel at home with the warm, earthy tones of the décor, the wooden tables, the rustic chandeliers in the private dining area, and the assortment of pictures hanging on the walls. Jack de Wet, head of design and development for the Jamie Oliver Restaurant Group in the UK, has drawn influence from South Africa’s heritage for the design. Originally from the Western Cape, De Wet has a post-graduate degree in architecture from the University of Cape Town. “South Africa has an abundance of material to work with,” he says. “The centre of it all, Joburg, is known as the city of gold with a nod to the industrialisation of the gold mining industry. Leanne van Wyk, the marketing manager, says the Jamie’s Italian restaurants all over the world incorporate regional touches into their design. “By drawing inspiration from indigenous prints, national colours and key industries, Jamie’s Italian aims to become part of the culture and vibe of South Africa but also contribute to it,” she says. Its doors officially opened on 15 December 2016 after months of hype and anticipation, Van Wyk says. 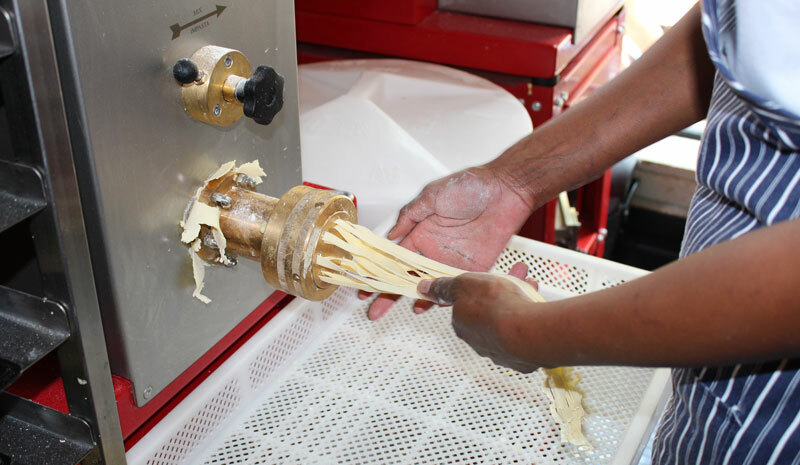 In keeping with Oliver’s well-known cooking style, only the freshest ingredients are bought and used in the restaurant, and fresh pasta is made daily on the premises. 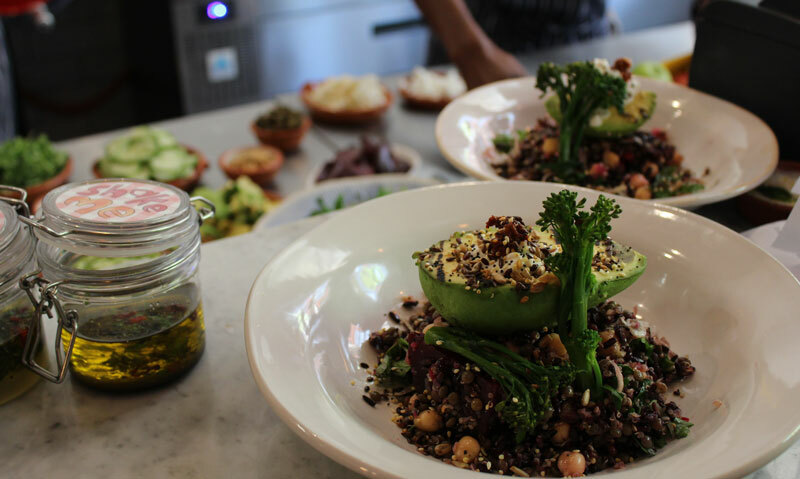 There are three daily specials in addition to the standard menu, and this where head chef Shane Smit is able to incorporate a South African flare into the meals. So far, the most popular dish is the prawn linguine. 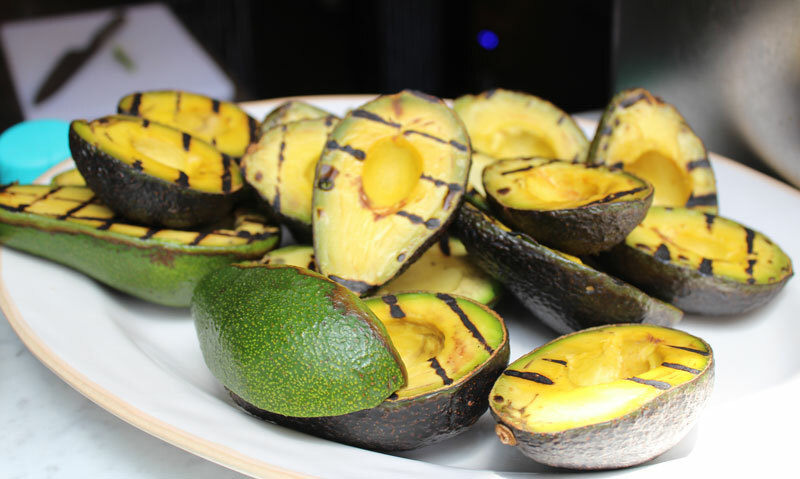 Van Wyk describes it as one of the hero dishes across the brand. Local suppliers are also used and staff members went through an intensive training programme, says Van Wyk. 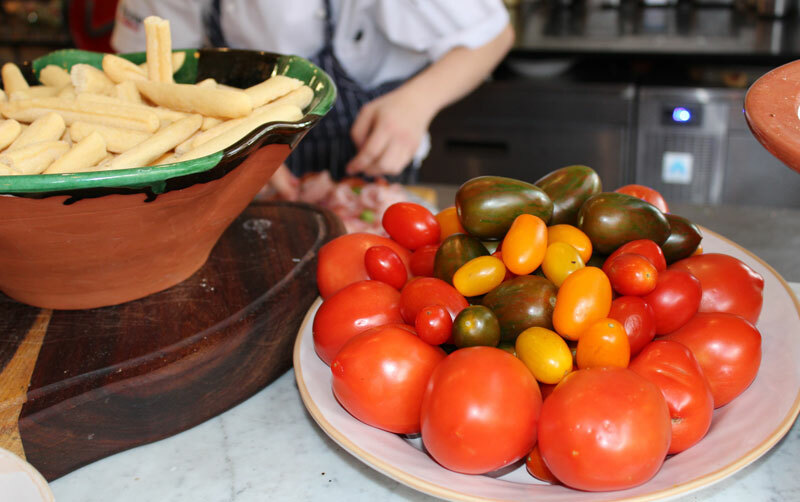 The menu is rustic and family orientated, containing items such as breads, pastas, pizza and a variety of Italian desserts. 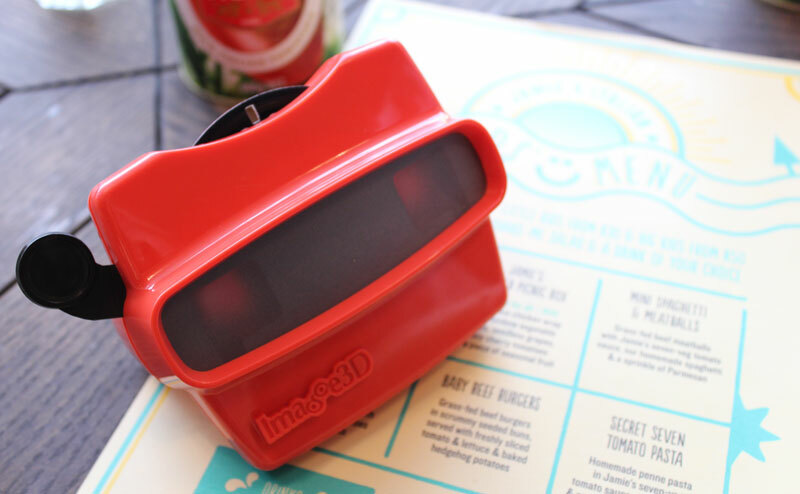 The children’s menu is innovatively packaged into a view-finder, complete with 3D images. Even adults cannot resist picking it up and flipping through the options. South Africans, Van Wyk says, have shown a significant interest in local and international cuisine and have a bigger interest in Italian cuisine. 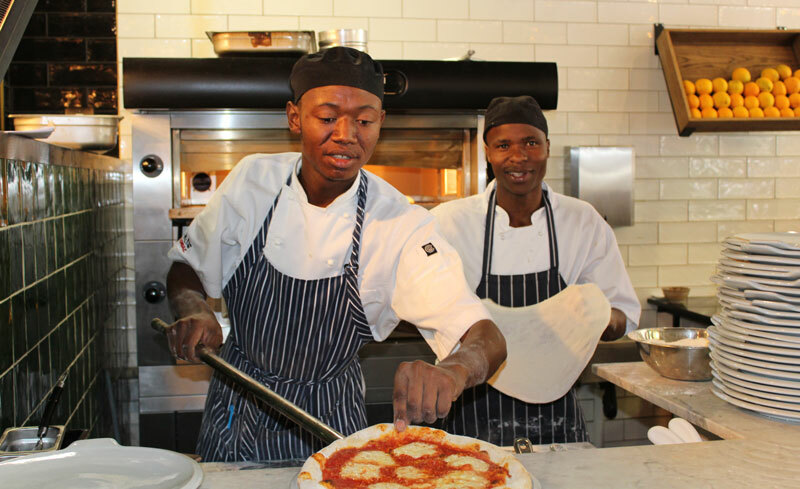 This spurred Oliver to open up a branch of his chain in Johannesburg. 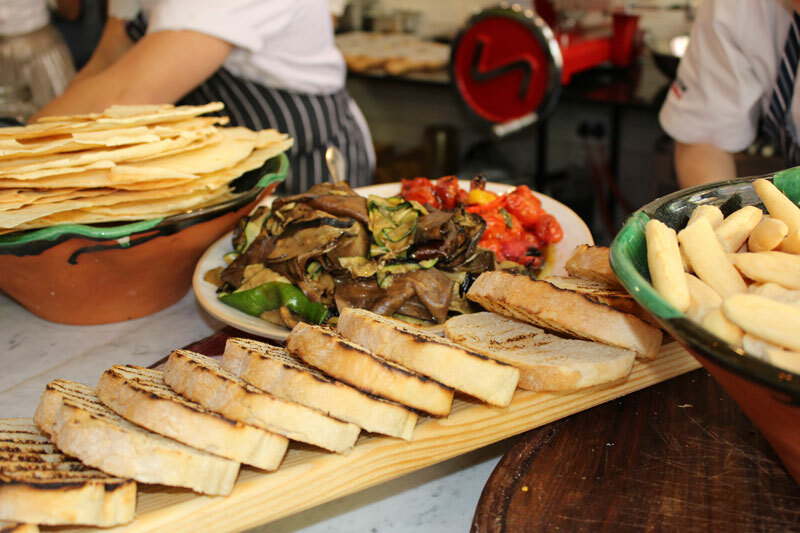 Given South Africa’s diversity, Jamie’s Italian has an ethos to be inclusive and accessible to all. Van Wyk says the restaurant tries to accommodate all dietary requirements. “[We] strive to make them feel at home through fresh, wholesome cooking and attentive service,” she says. And that is achieved with genuine warmth. After all, that is the South African way.